The Carow Packaging team is excited to announce the addition of two new product categories to the website: SnapPET Caps and Boston Rounds. Read on for more info on the products and how to request samples. 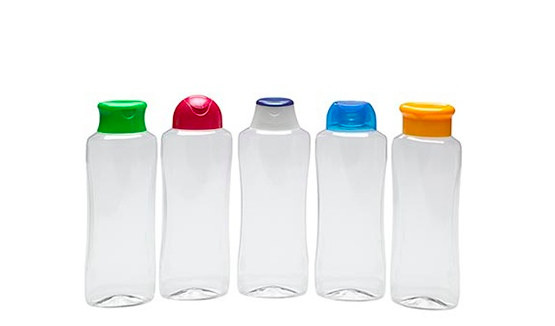 Boston Round or Winchester Bottles with the classic rounded shoulder profile are recognized across the globe as industry standards in the beauty, health, and chemical markets. 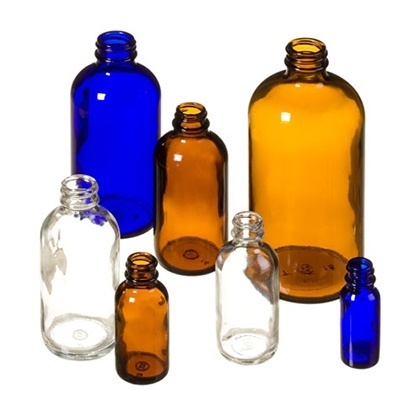 Capable of holding almost any liquid, glass Boston Round bottles are most commonly seen in light-sensitive amber, but are also available in cobalt blue or clear flint with capacities ranging from 0.5oz to 32oz. 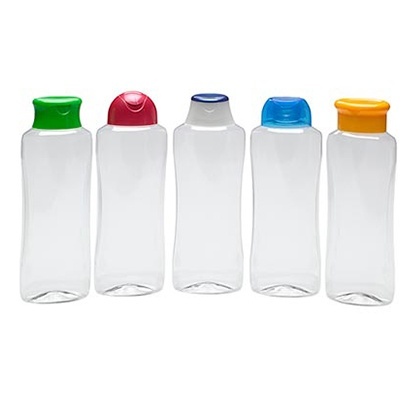 Boston Round bottles are sourced from Carow selected suppliers in the U.S., Europe and Asia. Carow Packaging is the first and exclusive North American company to offer the stock range of SnapPET Caps that are compatible with existing PET preforms. The cap and bottle fit of the SnapPET Closure System utilizes well-known standards that eliminate the need for bottle neck design, custom tooling and developmental trial and error. Design your bottle shape. Choose from one of six stock caps. Snap it on and you’re done! SnapPET caps are designed to snap on to the neckof industry standard 28-PCO and 28-410 preforms resulting in a leak proof, low cost, custom looking packaging. Order your Boston Rounds samples here or your SnapPET samples here. A packaging expert will be in touch with you shortly to assure you have all of the products for your packaging needs.